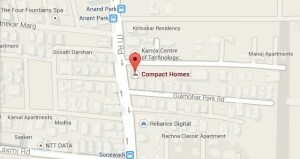 Description : Compact homes is located at opp. Kotak Mahindra bank anundh,pune-4411007. You can contact them on 9689530330. It has houses converted into guesthouses and hence has an unmatched feeling of homely warmth. This is a perfect place for both leisure as well as business travelers. They serve you with many facilities like swimming pools, enabled wifi and homely atmosphere which will win your heart. Service Apartments has a modern style interior fitted in it. Rooms are attached with bathrooms with 24 hour hot and cold water running in it. Multi channel color tv and telephones are also provided in rooms of your choice. Each room has a balcony available for the convenience of the guests’s stay. Laundry service is also provided for every guests present in the hotel. 100% power back is there in case of any power cut. Room or staff services helps keep your stay convenient with nice hospitality. Car or rent or lift is given by the hotel to their guests. hotel has a multilingual staff for easy communication with their guests. hotel serve 24 hour check out service. It has affordable prices which will come under your budget as well. 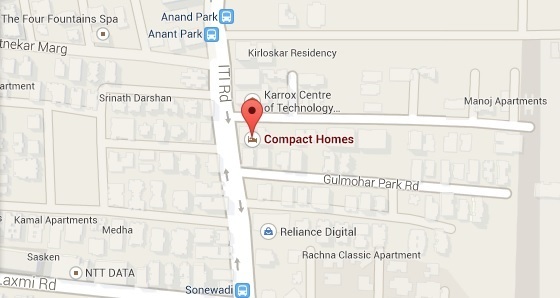 Compact homes are just the place to be in and it gives a great feeling as if you are at your own home.